Paramount has moved the release date for upcoming horror comedy “Scouts vs. Zombies” up one month next year. 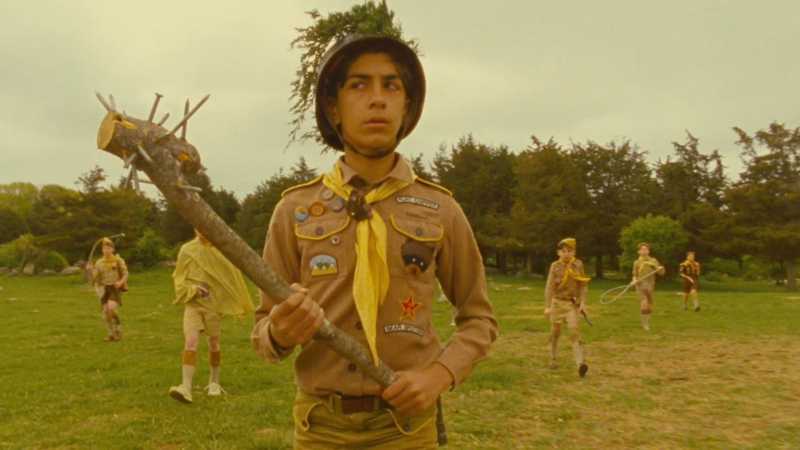 The self-explanatory movie has Boy Scouts – including Arnold Schwarzenegger’s son, Patrick, taking on zombies. “Scouts vs. Zombies” is currently scheduled to be released on February 20, 2015.